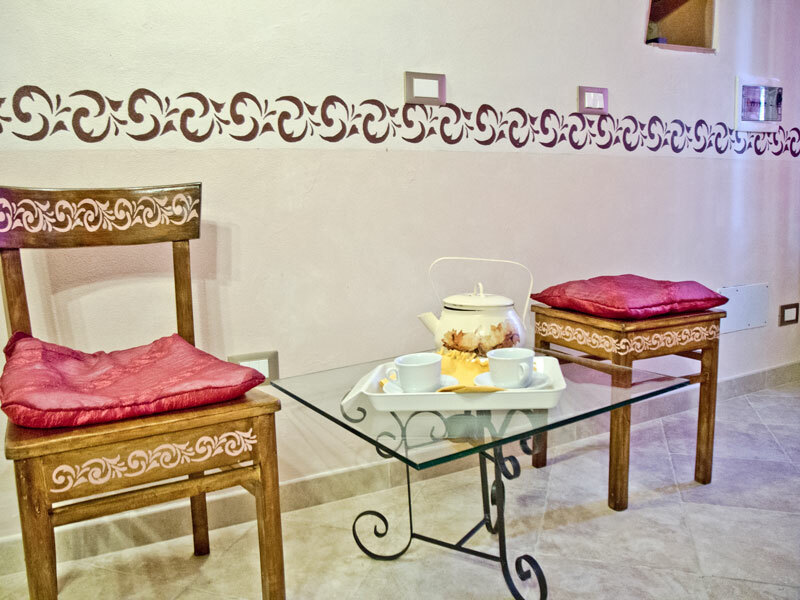 The rooms are all equipped with private bathroom, TV, heating and private entrance. 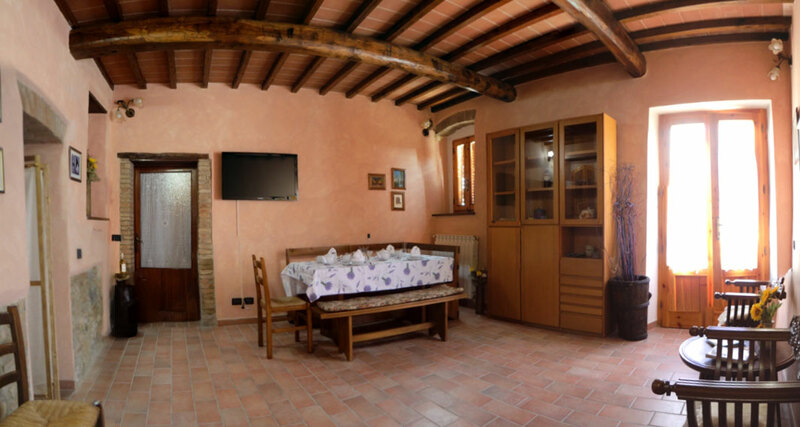 The rooms are in tuscan style with exposed wooden beams, are variously painted and elegantly decorated. 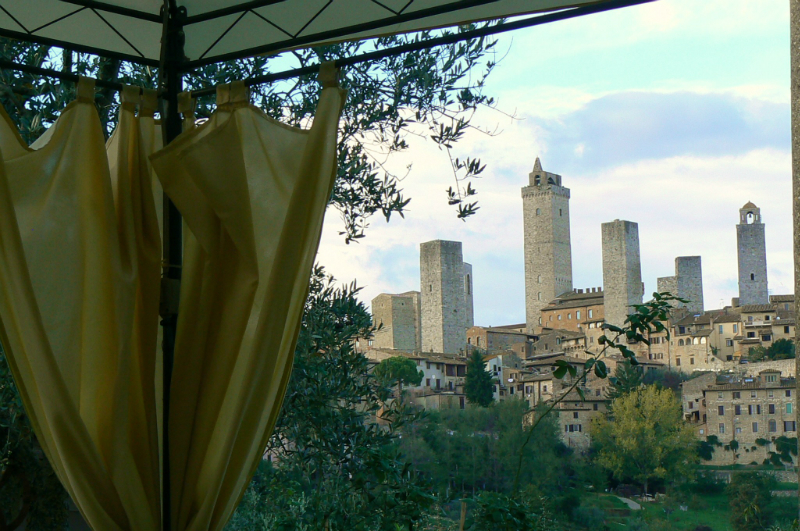 You will find inside sheets and towels. 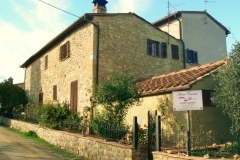 The “Antico Casolare” is a typical farmhouse stone dating to 1573, renovated respecting the original features of the old country house, with stone walls and wooden beams. 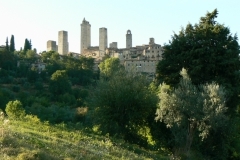 The holiday farm is located in the old Via Francigena, in a quiet location which offers a splendid view of St. Gimignano and its beautiful towers, so close as to seem to touch. 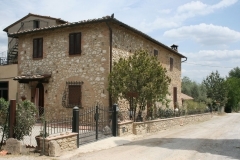 Surrounded by vineyard and olive groves, is only 100m from the town (5 minutes walk), this proximity allows you to easily walk to the center and simultaneously be immersed in the silence of the tuscan countryside. 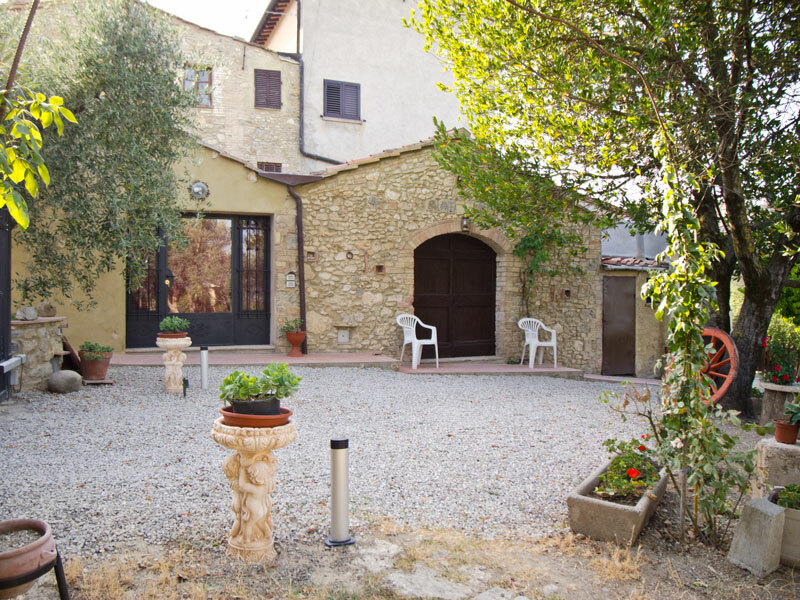 The accommodation holiday farm consist in three separate bedrooms with private bathrooms, a recreation room availability ( TV, book, information about the city surrounding area, maps of the territory) and a large garden equipped with tables, chairs, umbrellas, solarium and barbecue. It’s a great place to relax and appreciate life in the country, for those interested have the opportunity to participate in the activity of the small farm: pruning, grape harvest, olive, vegetables and fruit cultivation, having al towers dominate over you. And finally take home a fragrant souvenir by choosing our local products. A warm welcome to all those who want to stop and capture this enchanting atmosphere created by the very kind owners who will be at your disposal to make your stay a pleasant as possible.